Virtually all of the natural characteristics of a lake are influenced by the land area, or watershed, that drains to the lake. But human activities that alter the natural protective features of lake watersheds can result in significant degradation of water quality and aquatic habitat over time, unless conservation measures are undertaken to protect the lake. 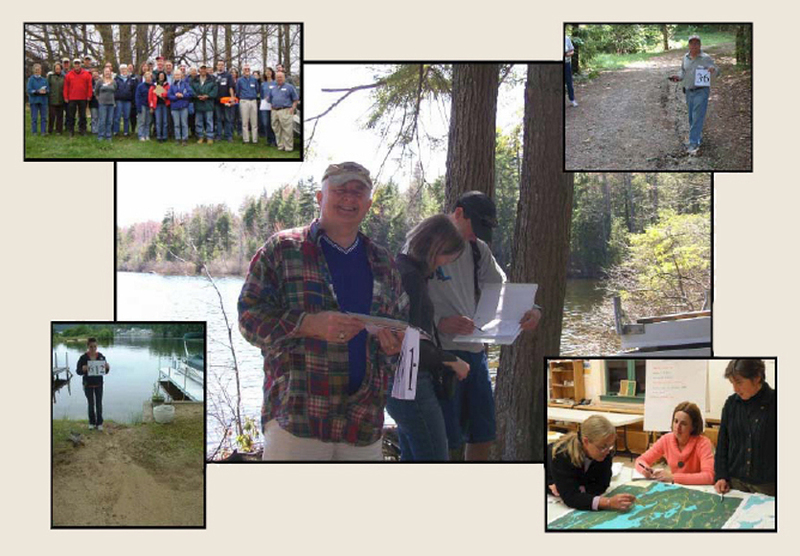 This workshop will cover basic information about the relationship between lakes and their watersheds, common threats to lake water quality from watershed development, and how to identify and resolve problems through the watershed survey process. We will begin with an inside discussion, followed by a field trip to a nearby lake watershed. For more information or to register, visit the workshop page.